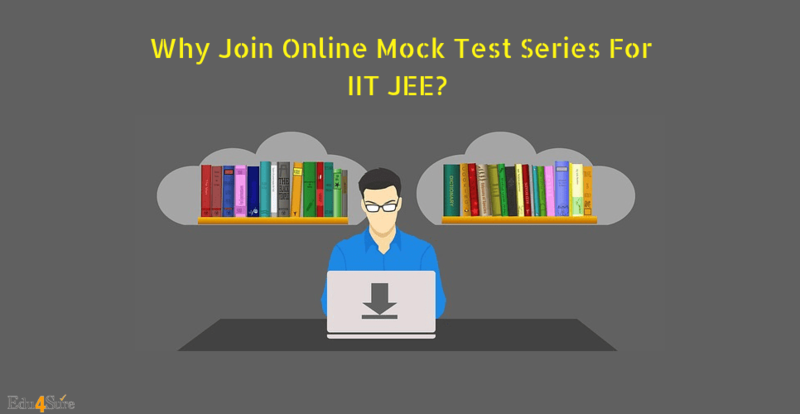 Home Learning E-Learning Why Join Online Mock Test Series For IIT JEE? Preparing for IIT-JEE? Well, this article is for you. This is one of the leading career options to choose. The exam will be conducted by NTA (National Testing Agency) in 2019 before it was conducted by CBSE Board. JEE Mains is applicable for admissions to NITs, IITs, and CFTIs and the candidate should have secured at least 75% marks for the general category and 65% for SC/ST in class XII. You may have been preparing for the exam a long ago, but keep in mind that you are going to compete with the best brains of the nation so prepare it in the best possible way you can. The smarter you prepare the better result you will get. Time management is very crucial while you are sitting in the exam because you will be given a limited time to attempt a number of questions that sometimes become a difficult task and you may run out of time with some unattempted questions left because stress is related to this while you are in an examination hall. With the help of online test series, you can manage to complete the test in the given time period. You can increase your speed and accuracy by practice. This will help you in attempting all the questions and you will peacefully finish your exam. Attempting online mock test series helps you evaluate your knowledge by displaying the result immediately after the exam that you won’t have to wait even a day. With this feature, you can get to know about your weaknesses and strengths. Then focus more on your weak points and turn them into the strengths which will help in getting better results. 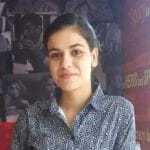 As parents can fully rely upon the results because there is no way of cheating out in the online mock test because the answers are shown only after the submission of the test and the result and every time there is a different set of question paper mean that each and every question is no more repeated. While giving the online mock test, you don’t have any compulsion to follow the strict schedule. You can give the test anytime you want to. You just need a personal computer or a laptop and an internet connection. No matter where you are and what is the time, it all depends upon you. As I have mentioned above that the place is no matter, so here we can clearly understand that you don’t need to travel anywhere like any institute, computer cafe(if needed) etc to appear for the test. So you can save these expenses also and the time spend on it can also be utilized in an appropriate way. In other words, it is an eco-friendly way too. Also, the fees of the online mock test are not so much. You can easily manage to buy it online with online payment mode. The online mock test is almost like the real test with all the instructions as per followed during the real test. Most of the students got nervous during the exam and due to this their productivity level goes down. So, don’t worry, your chances of getting stress or nervous will be reduced. You will easily adjust yourself according to the given instructions and you will be able to perform very well. Most of the students got nervous during the exam and due to this their productivity level goes down. In a nutshell, I would like to suggest to all the students who really have the passion to achieve success in JEE exams, must go for online mock tests along with your daily preparation schedule, as per the benefits are explained above. So, it is the only time for pressing the right button. Previous articleHow To Prepare For IIT JEE Mains?